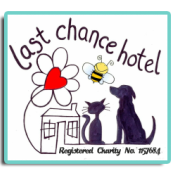 If you are interested in fostering or adopting a dog from The Last Chance Hotel, the first step is to complete a pre-assessment. One of our volunteers will contact as soon as possible to continue with the adoption/foster process. Who will care for the dog?